This is an Adventurethon event which has been pulled apart to create 3 stand-alone individual races (Run, MTB & Paddle), with times that can be tallied together in a stage race format at the end to find an overall champion. However, it can also be raced as a team, in pairs, or simply just attempt your favourite leg. 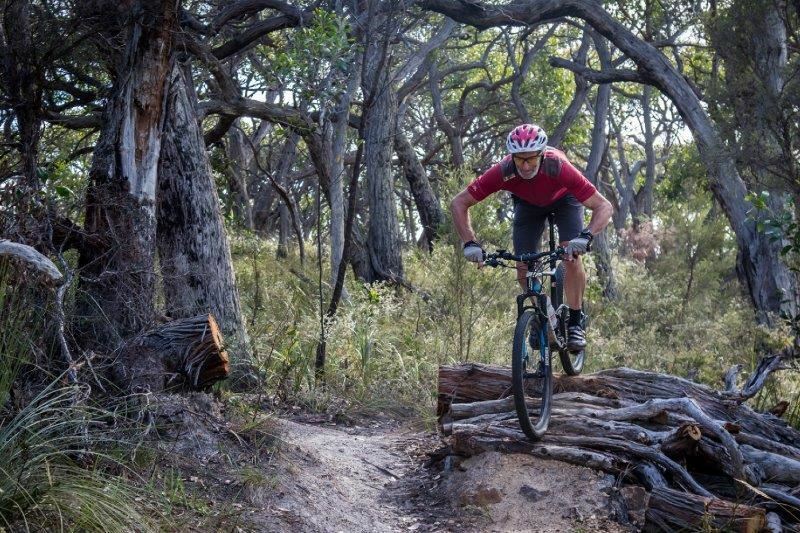 The Murray Bridge event will feature an amazing tour of the area taking in some challenging but fun mountain biking, adventure running and paddling over 2 days. Bring your family and mates and settle in for some great camping and entertainment with seriously easy logistics and a warm atmosphere at the heart of the weekend. Murray Bridge was established when a road bridge over the Murray River (which is how the city got its name) was completed in 1879. It was followed in 1886 by the Adelaide-Melbourne railway line which guaranteed that the city’s importance as a vital link across the river was assured. 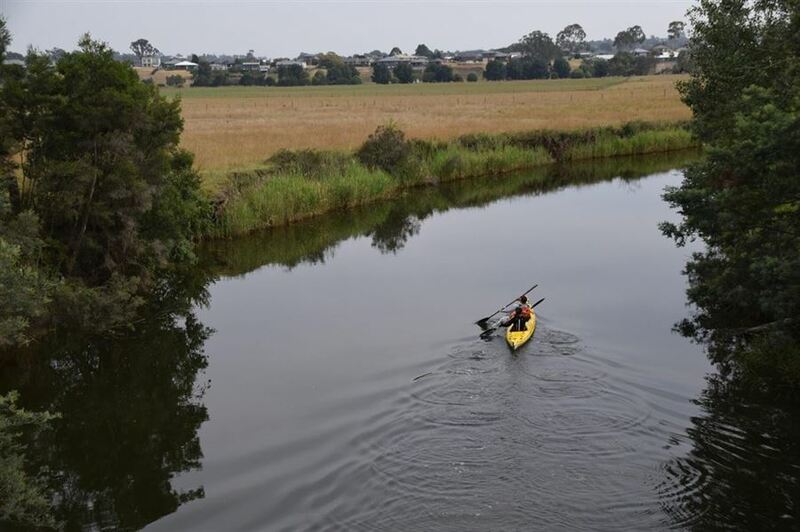 Murray Bridge is a great Hub for visitors who want to explore the surrounds of the Powerful Murray River with paddle steamers, houseboats and plenty of water activities to participate in. The Lavendar Federation Trail also starts in Murray Bridge which is a 325km linear walking trail through diverse countryside traversing the eastern flanks of the Mt Lofty Ranges. It begins at Murray Bridge and traverses the Barossa, Mid North and the Clare Valley regions to Clare. Part of the run is taking place on the trail so we hope you get a taste for it and want to come back and do future sections of the trail in the future.